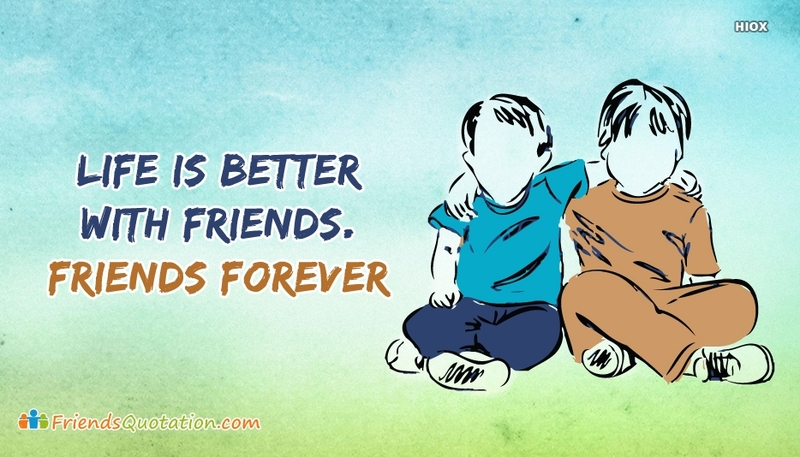 These best friends quotes for lifelong friends are sure to put a smile on your face and make you think about that special person in your life. It’s true that there’s someone out there that can be your best friend. If they’re not already in your life it makes sense to seek them out. It’s that important to have a best friend in your life. 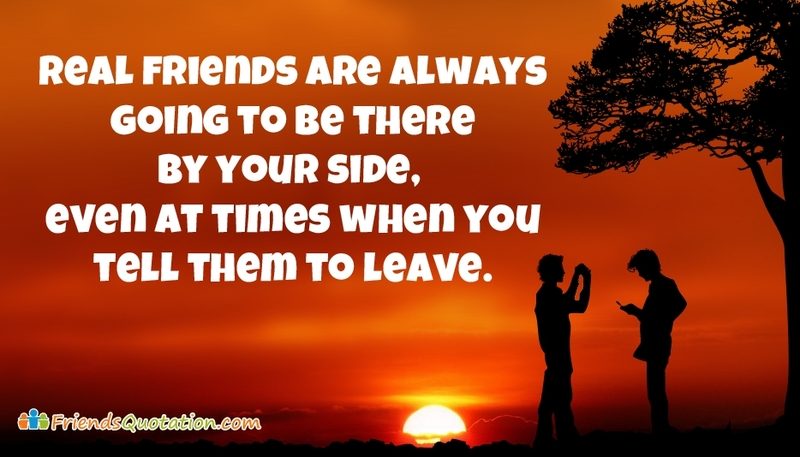 Browse our collection of inspirational, wise, and humorous Best Friends quotes for Lifelong friends to share with your buddies.